If you think to protect your home with secure metal door, you have to trust professionals with years of experience. We offer you a wide range of input steel doors at affordable prices. 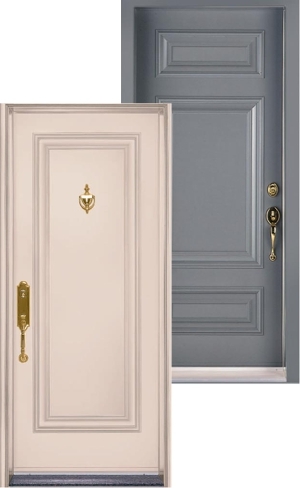 We have been dealing with manufacture of doors for over 10 years, and during that time numerous advantages of our products could enjoy a lot of customers from different parts of Toronto and Ontario. Superior rust inhibition and polyurethane foam core for superior thermal performance and added strength. Top quality 24-gauge galvanized construction offers superior durability and tested performance.